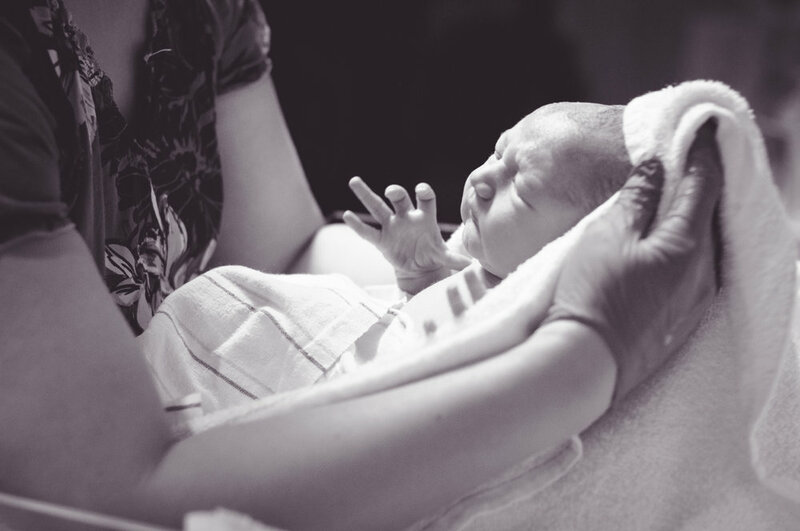 Would you like to learn more about birth support? 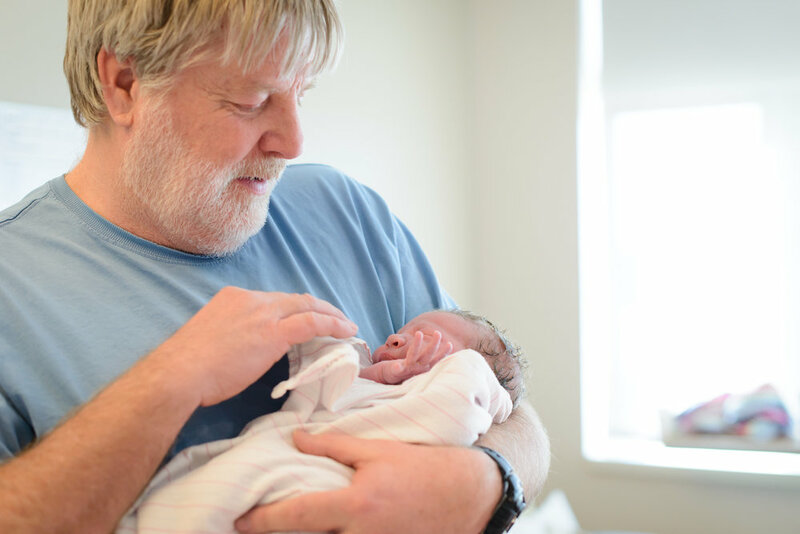 The relationship between father and baby often begins in the delivery room when dad gets his first tangible connection after birth. The amazing mixture of total exhaustion and perfect love comes immediately after birth. Two of everything! Giving birth to twins is an amazing thing but raising them is even more fun! Is there anything more perfect than a brand new sleepy baby? Constant support from people you trust can make all the difference in labor. The first time you see your baby everything else disappears. The hard work of labor is gone and all that is left is awe. In a hospital birth a great nursing team is an amazing thing. Those first cries are such a sweet sound. I'm so glad you stopped by to learn more about my birth support services. You can find information about prenatal and birth doula support, breastfeeding support and birth/first year photography. Click around and if you don't find what you are looking for please contact me so I can help you personally! Expectant moms click here to receive a free gift (like a real one that comes in the mail not just a spam email!) and information about my birth services.